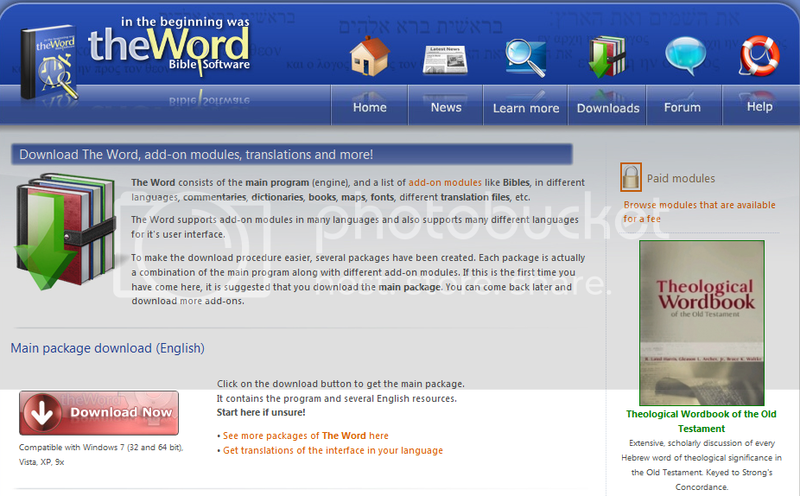 This a a Free program you can download and install on your computer that will allow you to study the Bible in many versions with add on modules to dig deeper into each verse. Take time to search for the free add on modules. I like the King James plus that gives you the Strongs word definition in a seperate dialog box. May God bless you as you search his word that His Son Jesus may be revealed to you.